SIMPLE WE CAN MAKE YOUR NEXT SALES CALL. • DOWNLOAD ALL OF OUR MATERIALS ANYWHERE, ANY TIME. CLICK START BUTTON TO USE THE DESIGN SELECTOR! 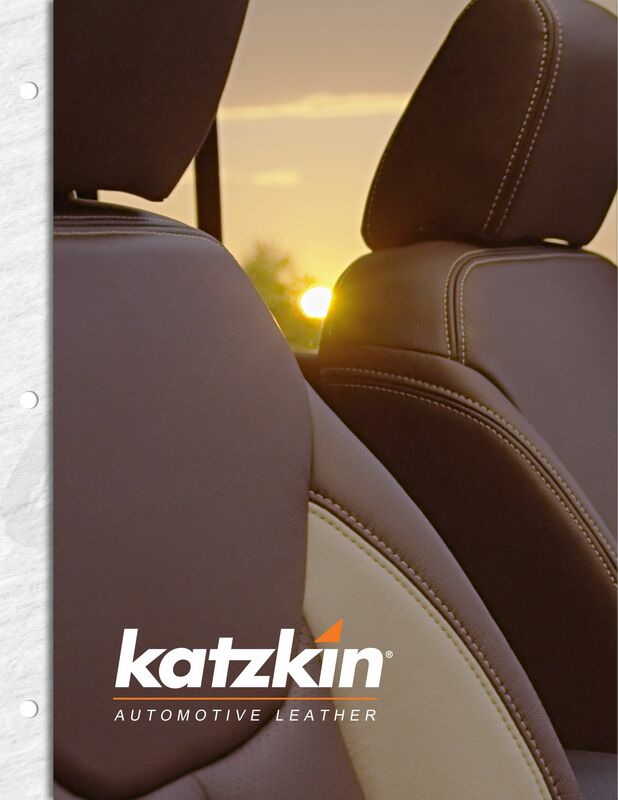 Copyright © 2019 Katzkin Leather, Inc.